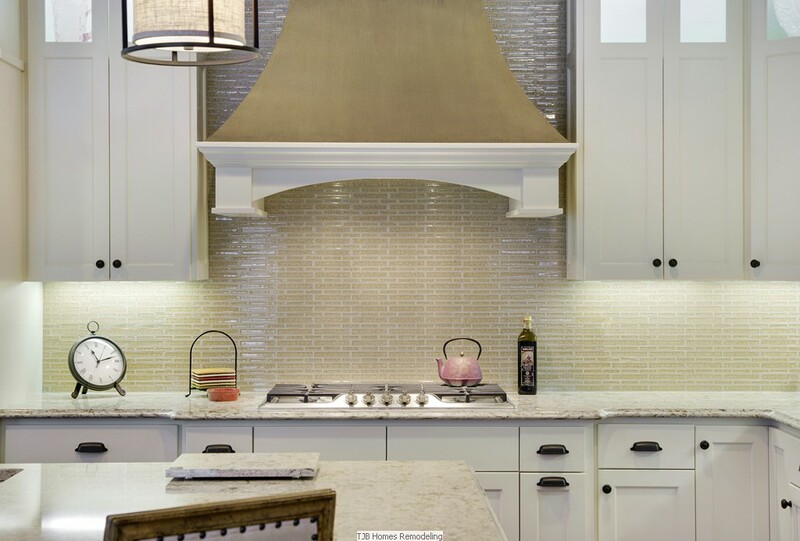 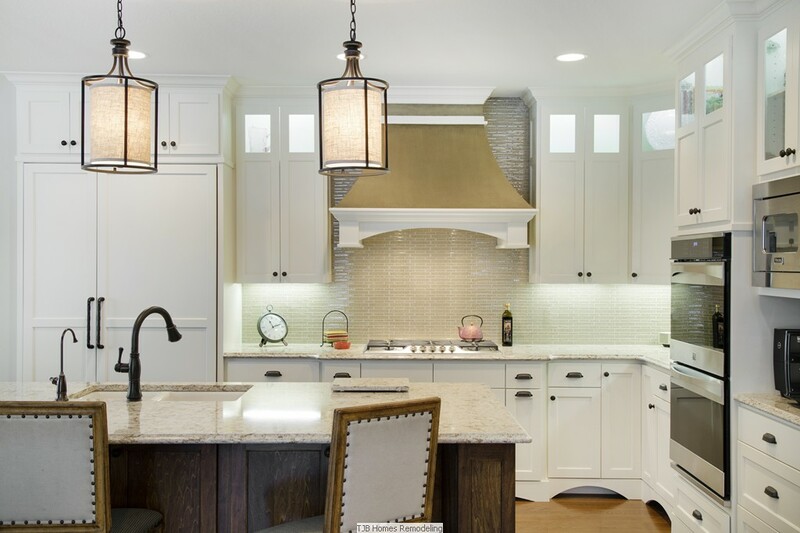 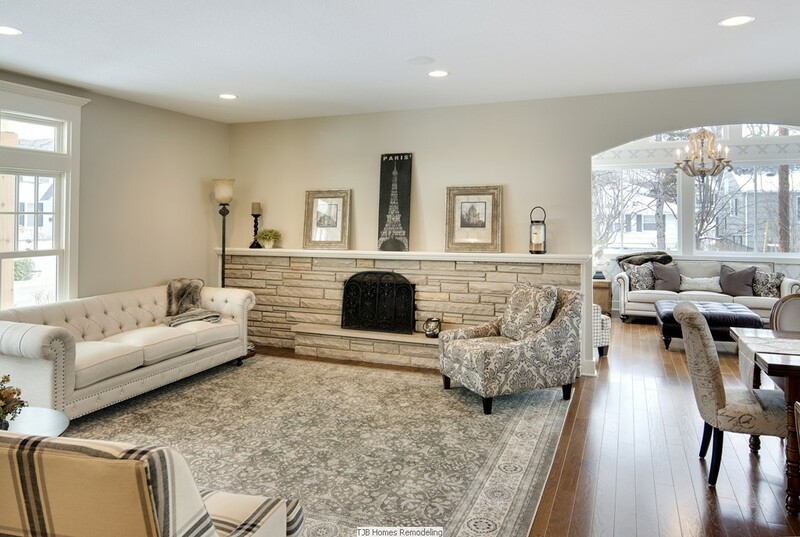 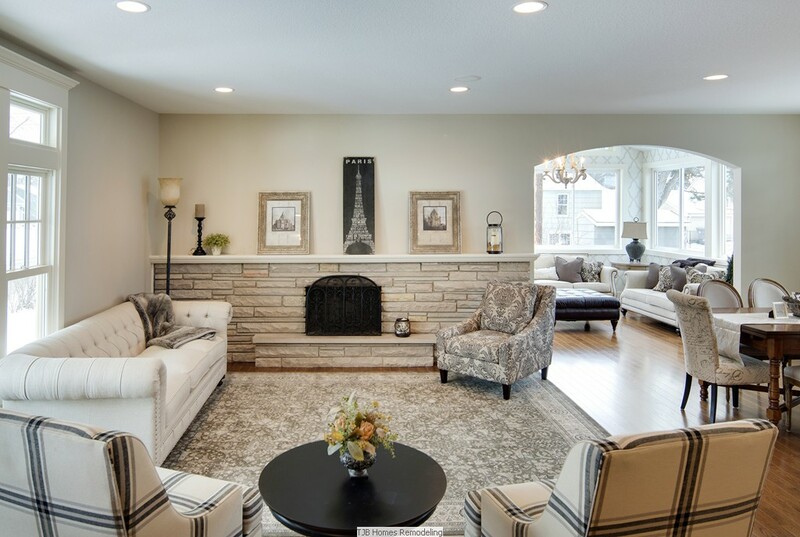 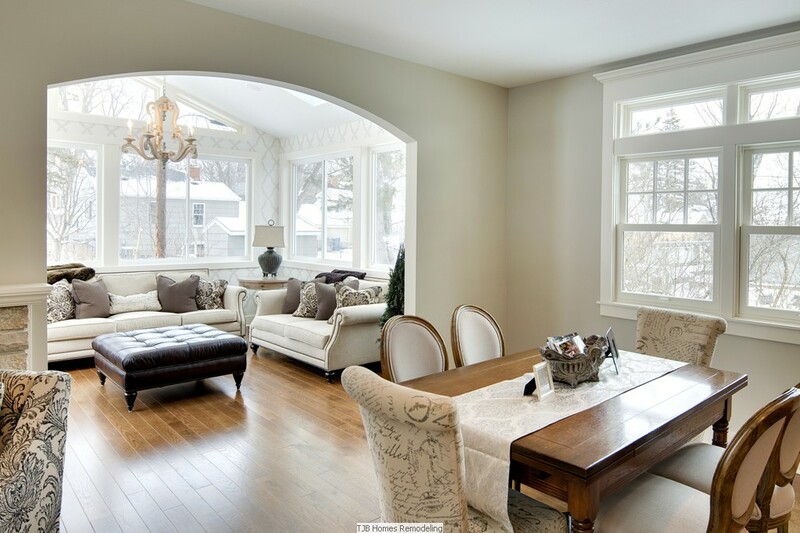 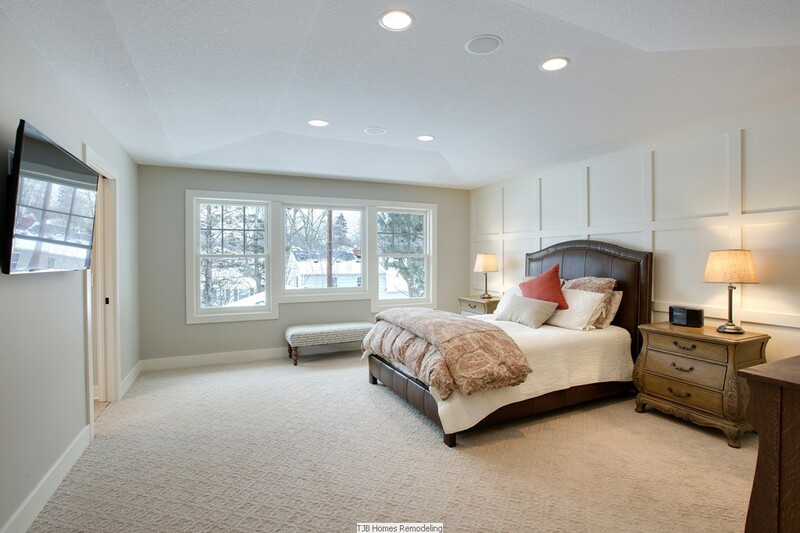 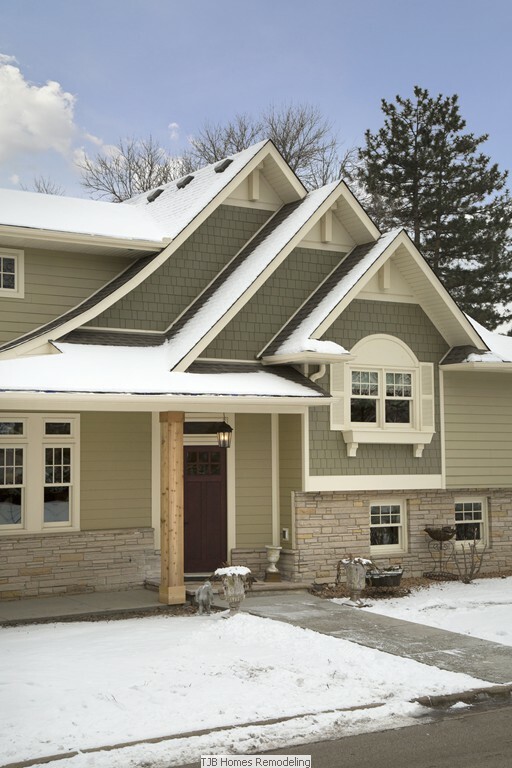 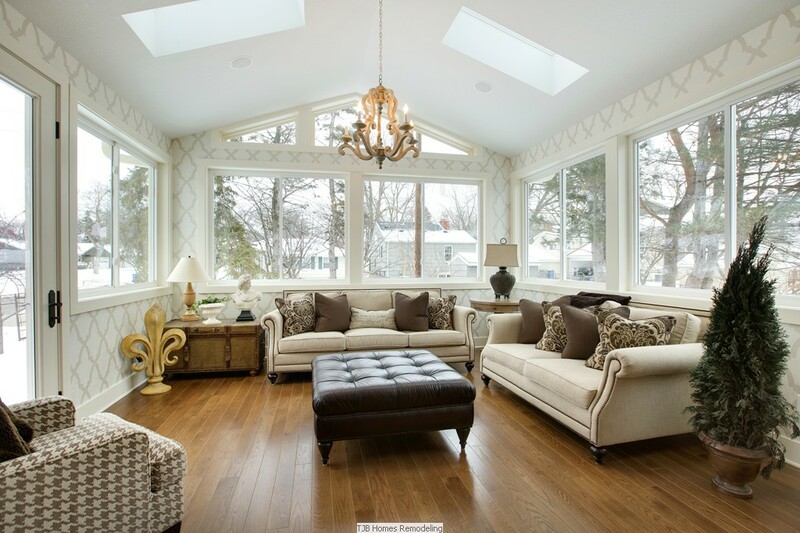 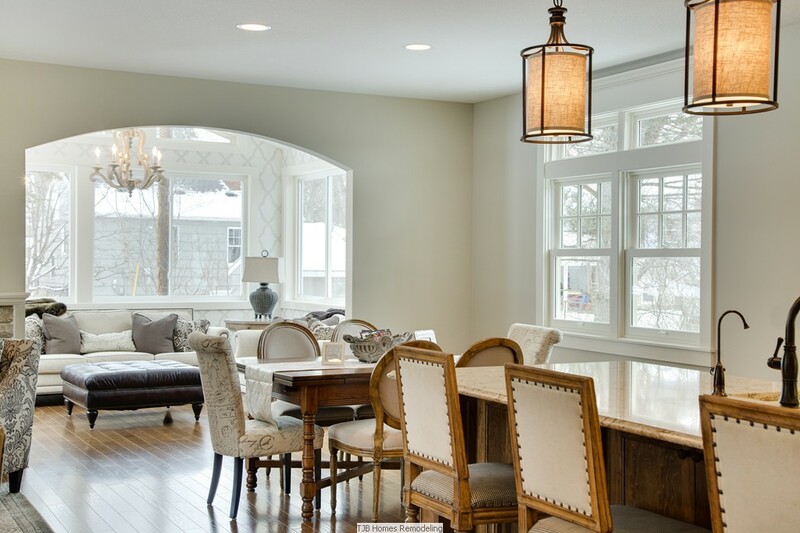 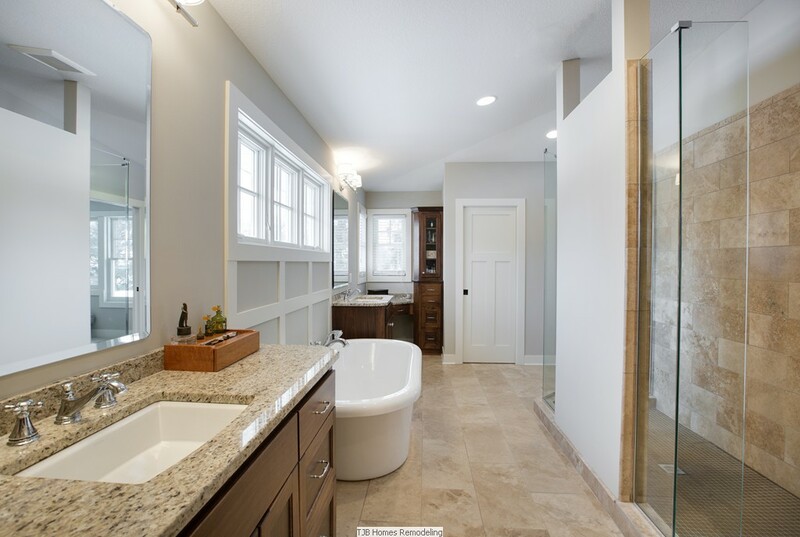 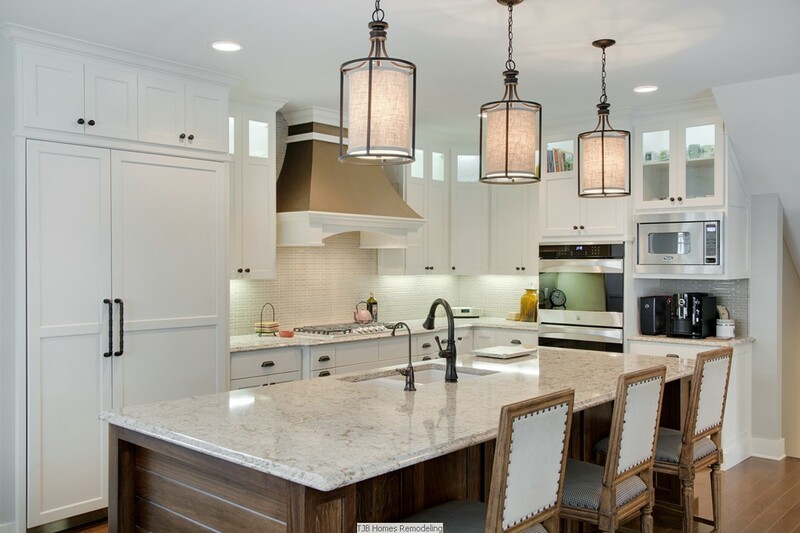 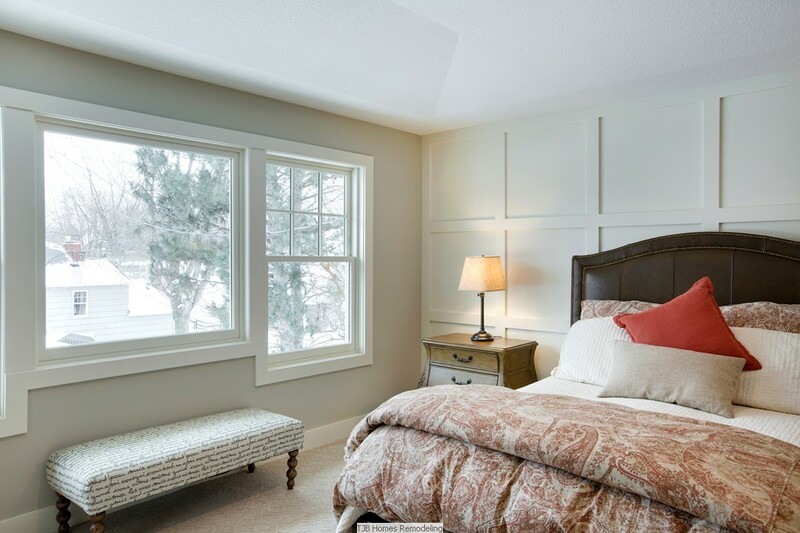 Parade of Homes Remodelers Showcase Spring 2016 | Edina, MN | Upper Level Addition and Whole House Remodel. 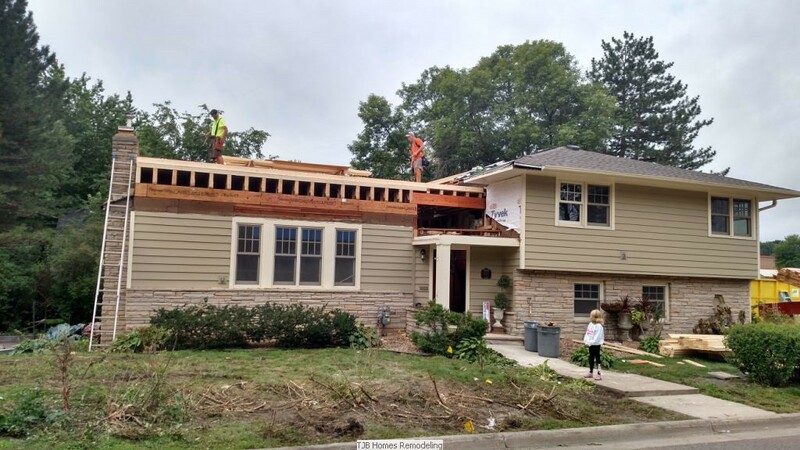 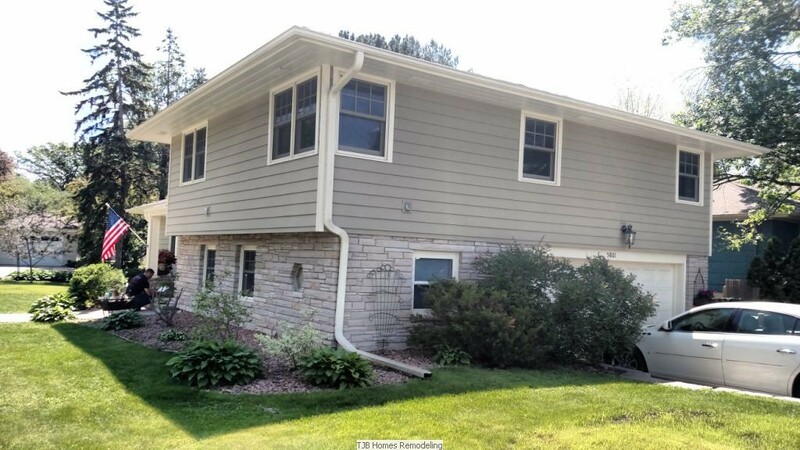 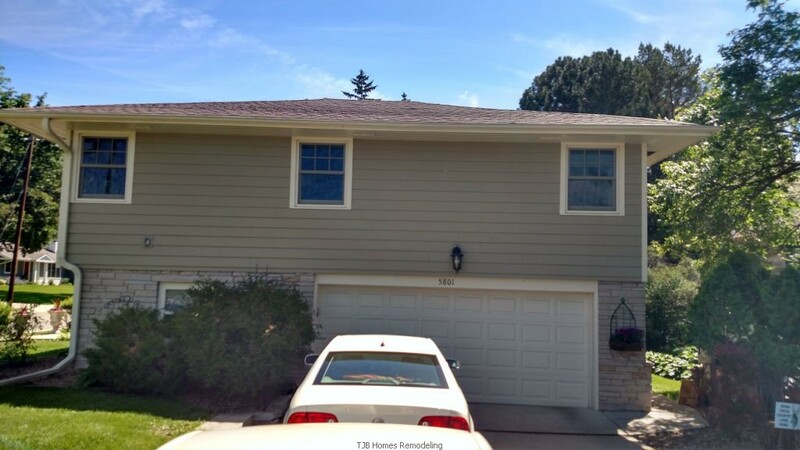 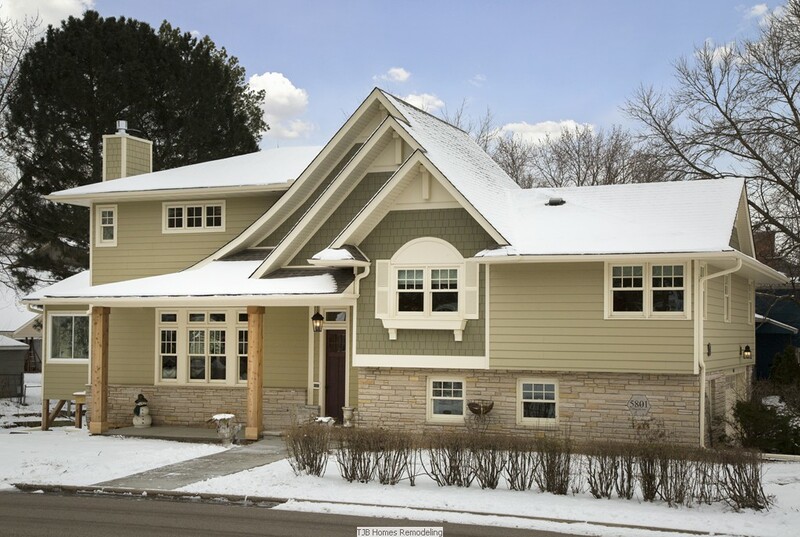 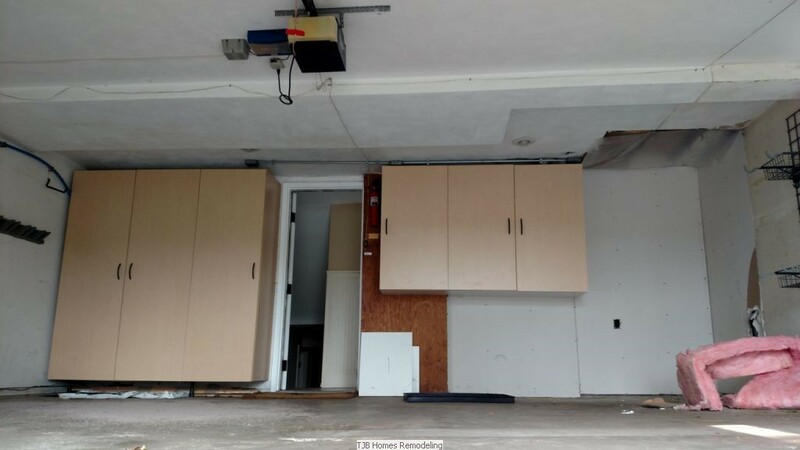 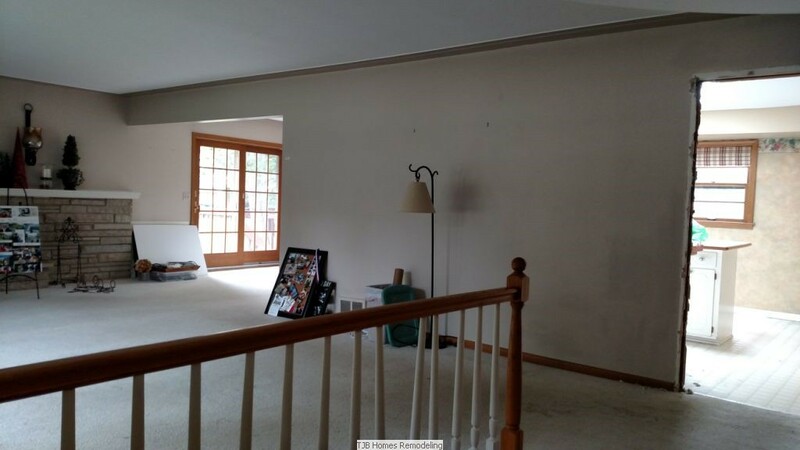 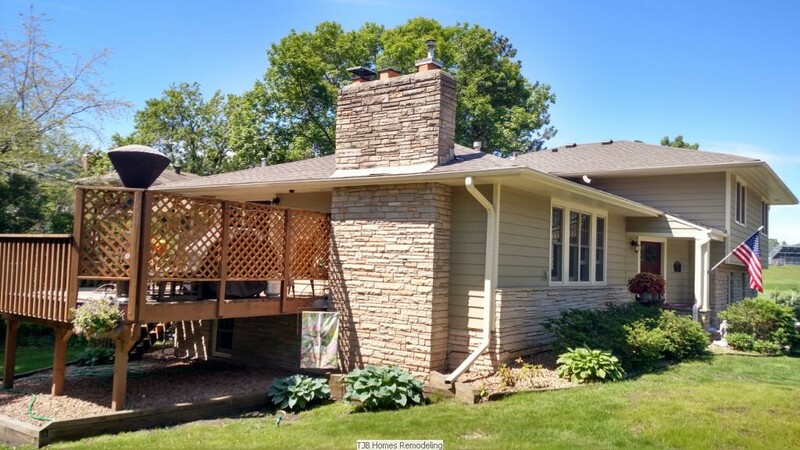 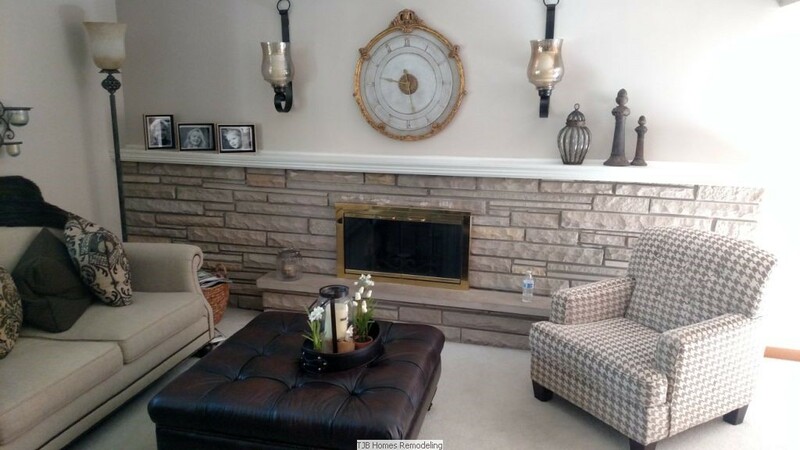 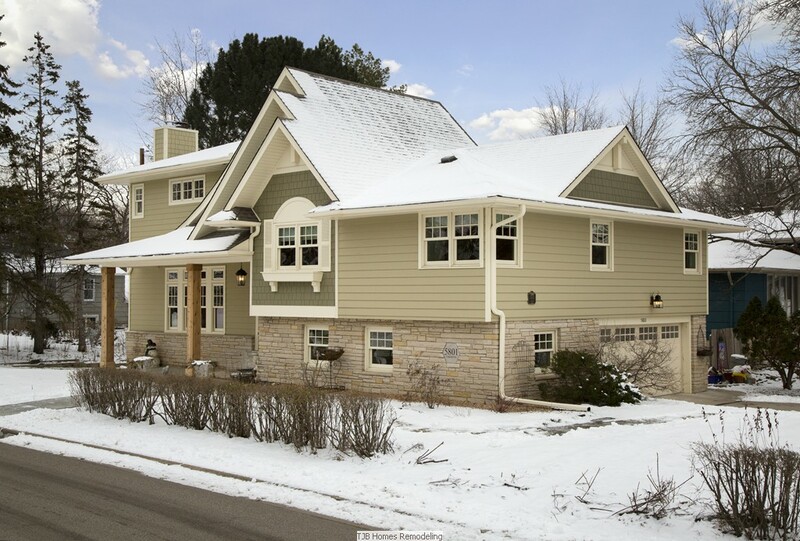 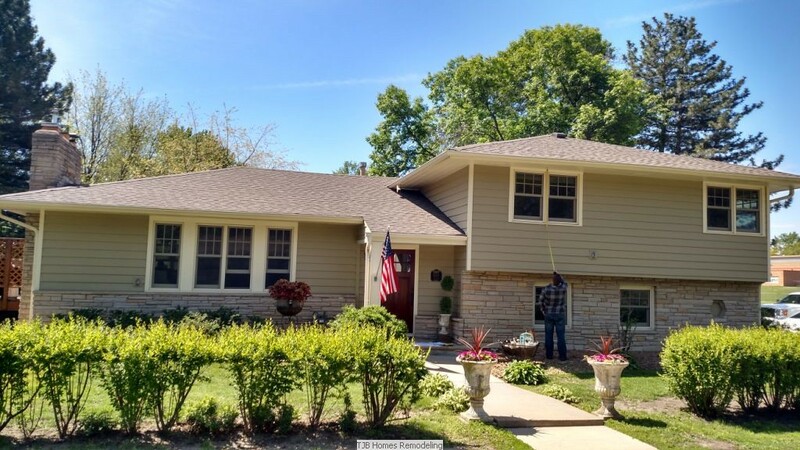 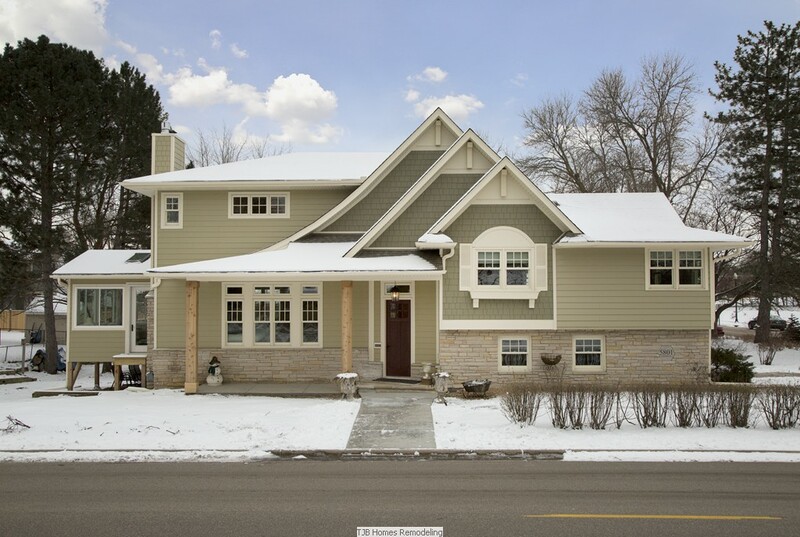 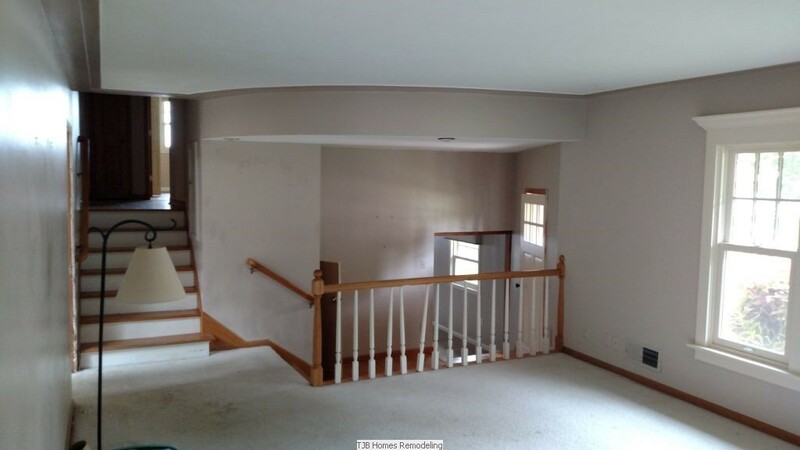 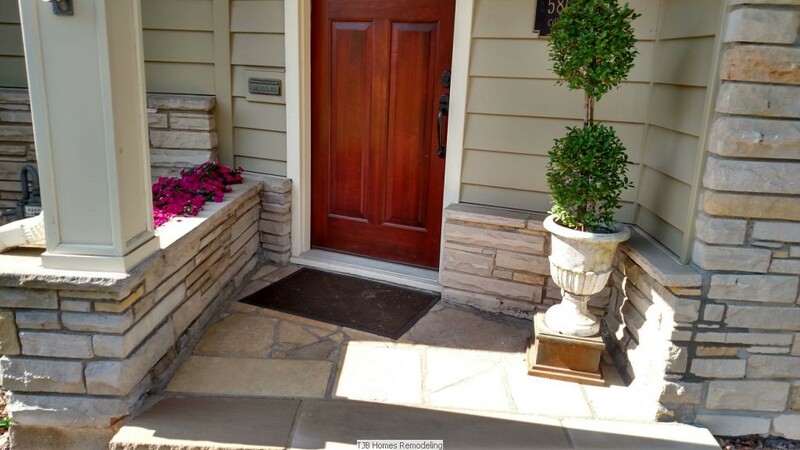 Scope: How do you add 1,403 sq ft to a home on a std lot in Edina? 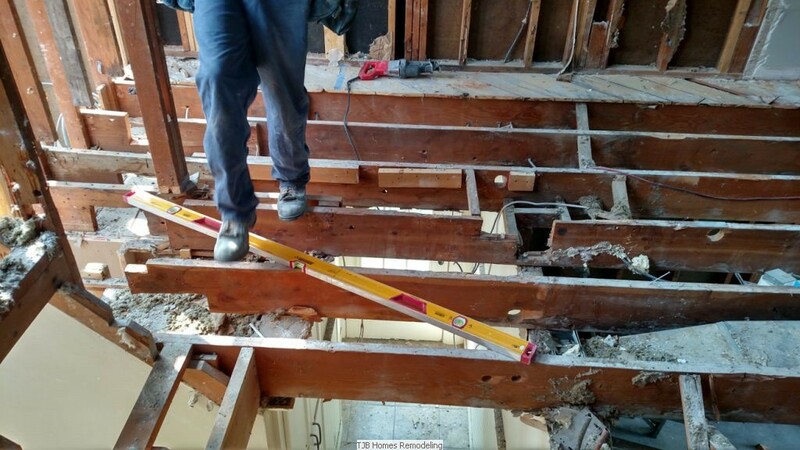 You go UP! 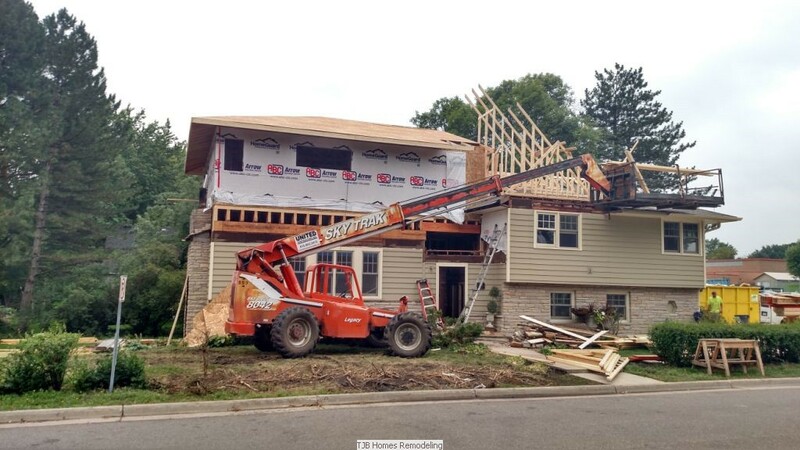 The roof was raised on the main level of this multi level home. 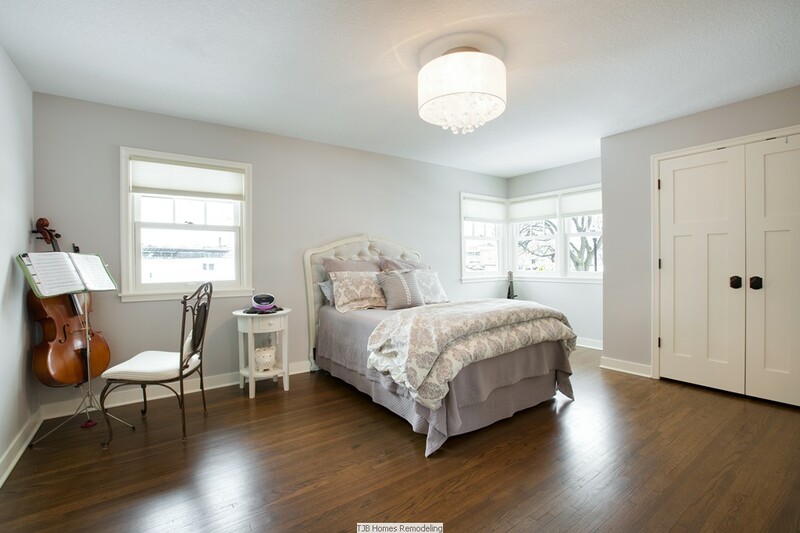 The new floor consists of a Master suite & laundry room. 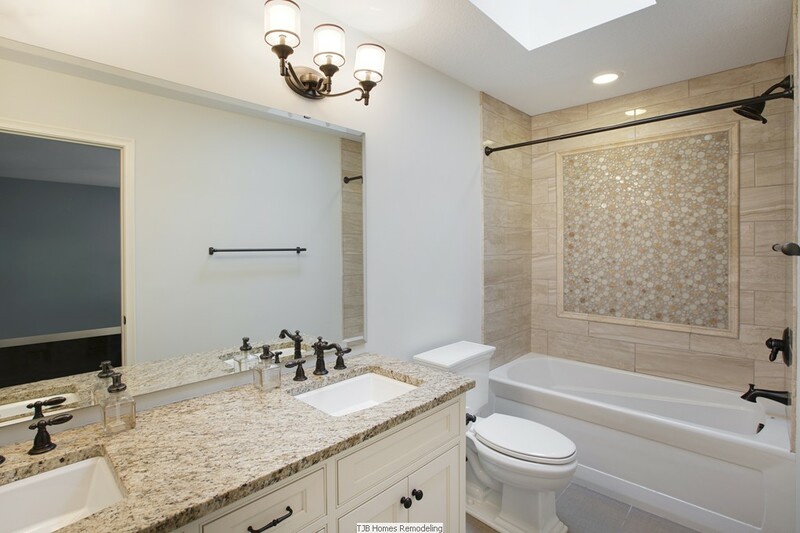 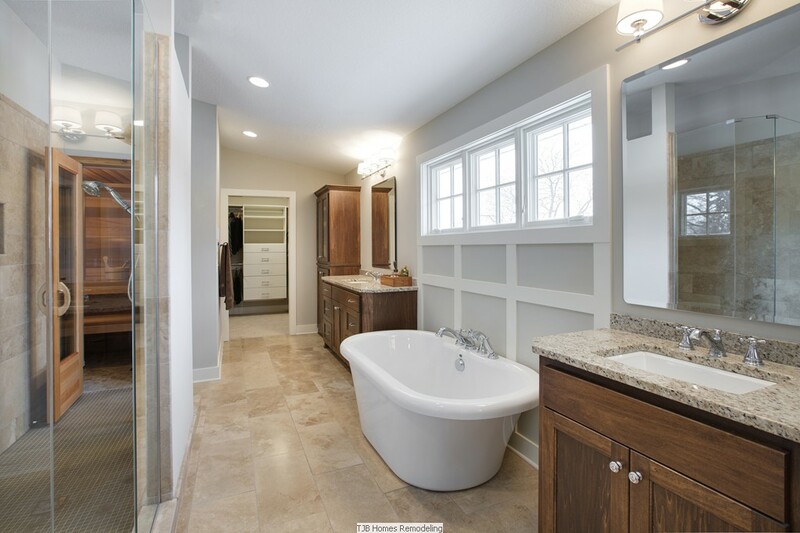 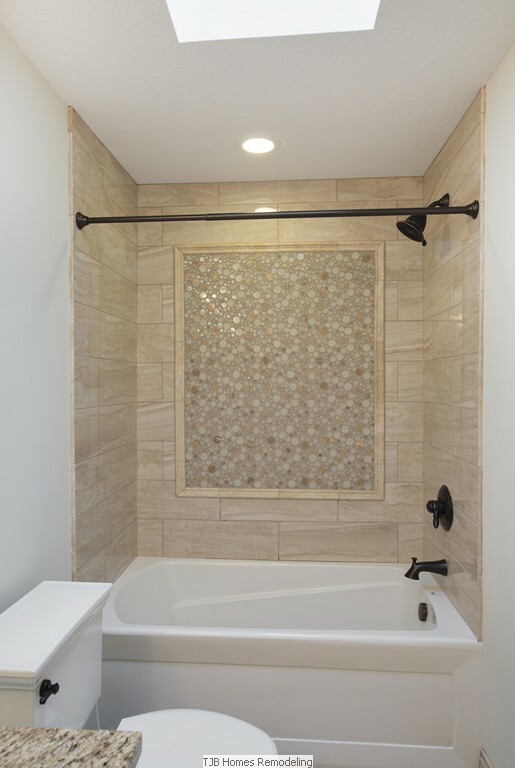 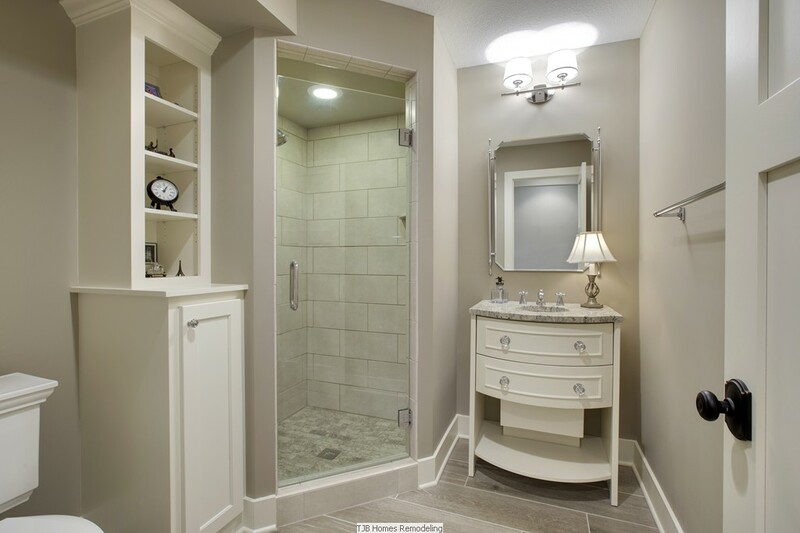 The Master bath is huge: granite tops, natural stone tile work, loads of cabinets, freestanding tub & massive walk-in shower connected to a sauna. 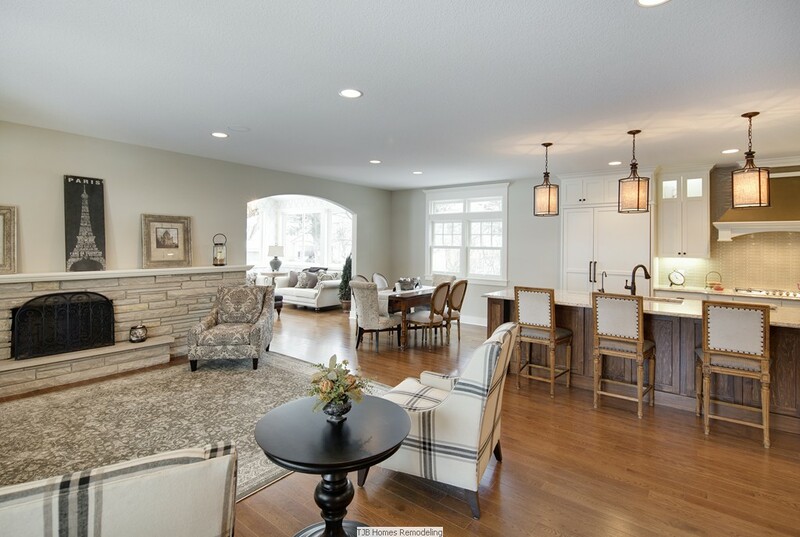 The Main level open-floor plan abounds the Gourmet kitchen from the Great room & dinette that leads to the new 4-season sunroom. 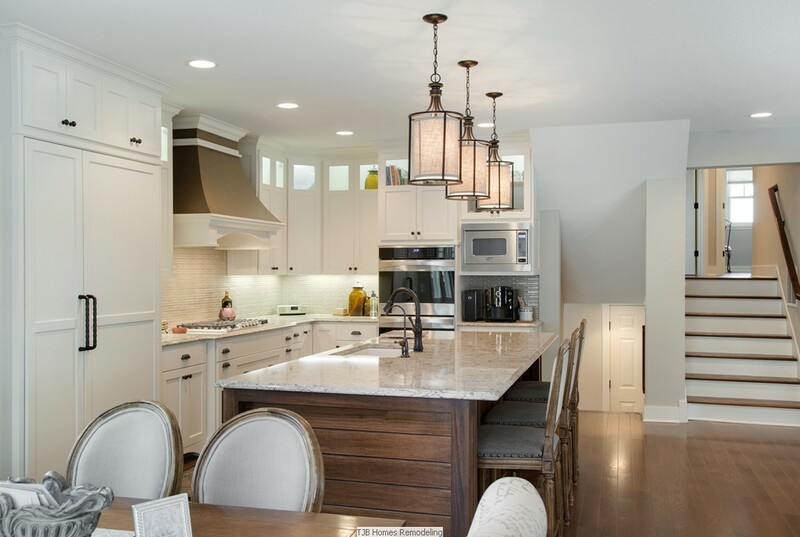 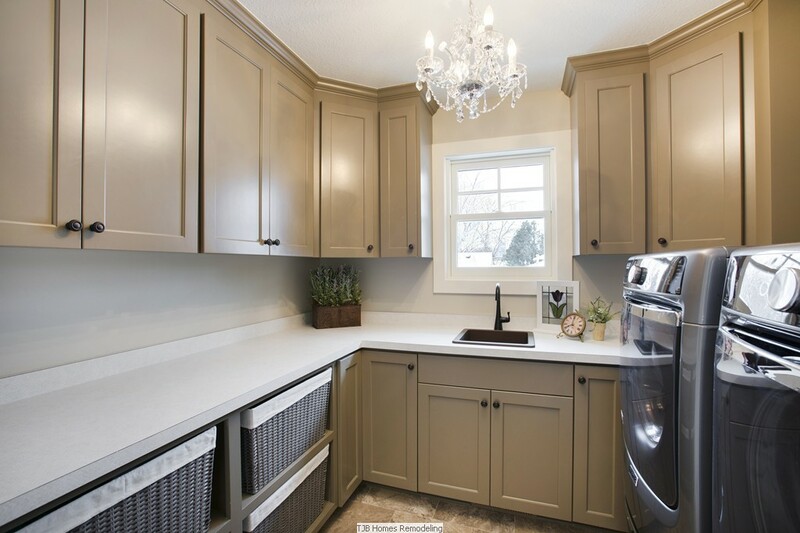 Cambria counter tops with glass backsplash, S/S appliances, Enameled cabinets & millwork with a furniture style C. Island, 3-½″ solid Oak wood floors throughout the home. 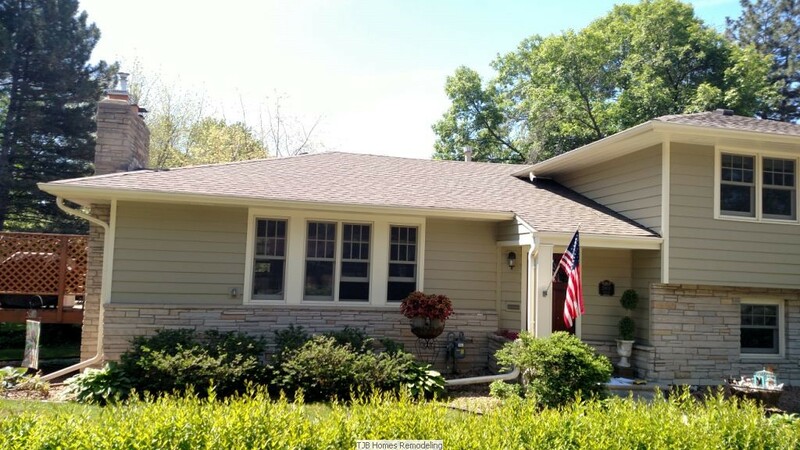 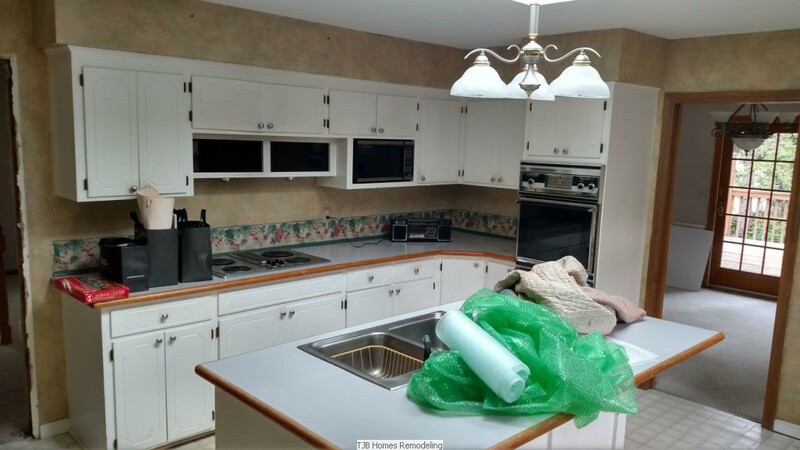 This home was remodeled bottom to top & everything in between; every sq ft of this home is new or renovated. 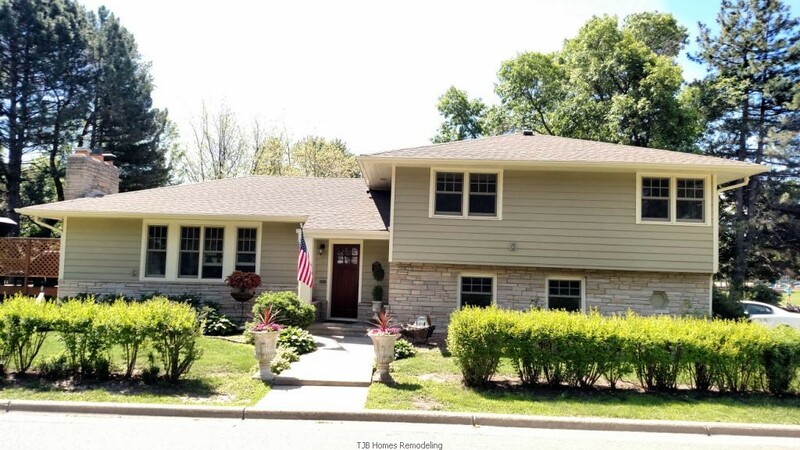 Laundry, mudroom, Den, 3 - additional bedrooms & 3-baths, lower level & exterior are all included in this must see Remodeled home! 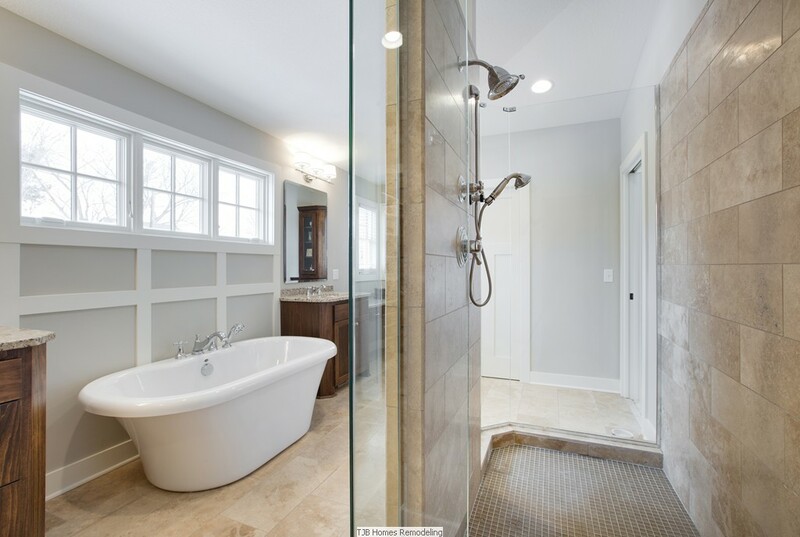 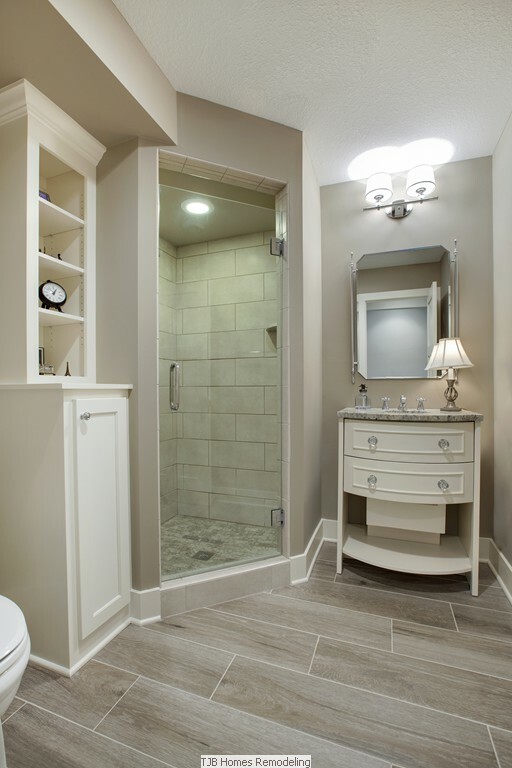 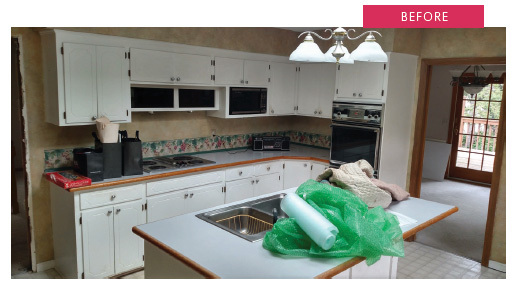 TJB Homes, is also a Featured contractor on DIY- “Bath Crashers”. 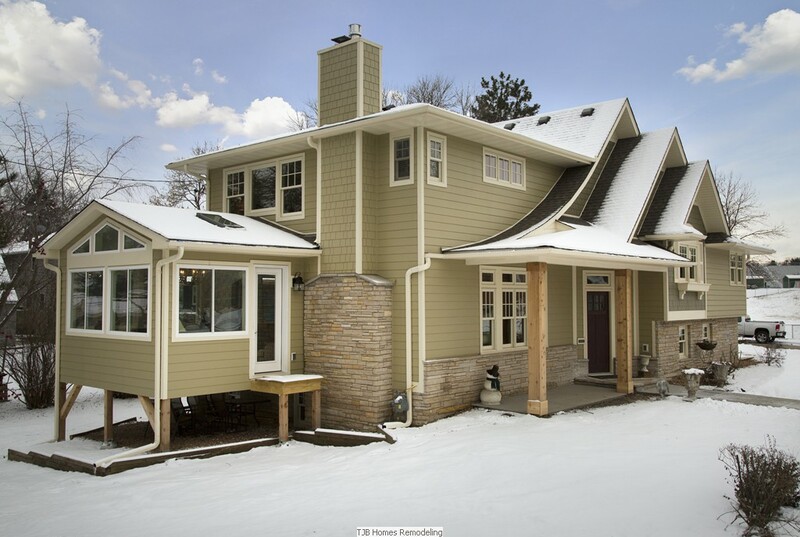 When Ryan and Leslie purchased their east Edina home in 1999, they had a toddler and a second child on the way. 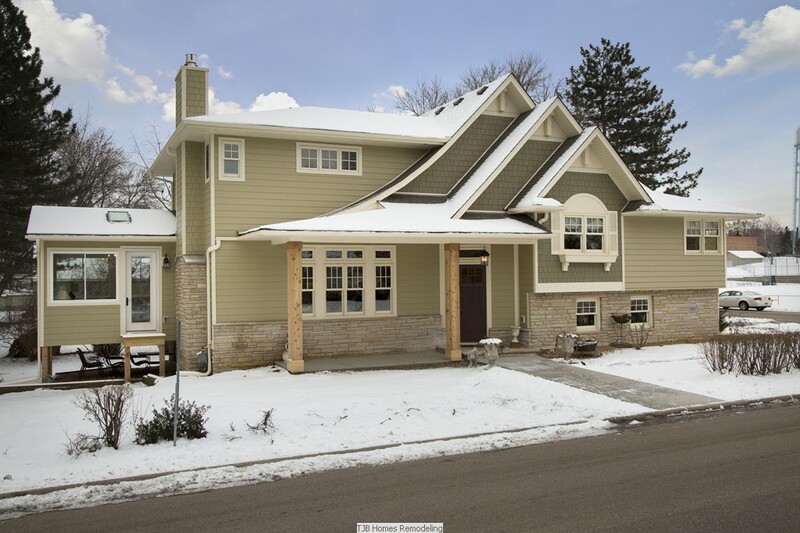 The three-bedroom, four-level split home worked well even after their third child was born-but only for a while. 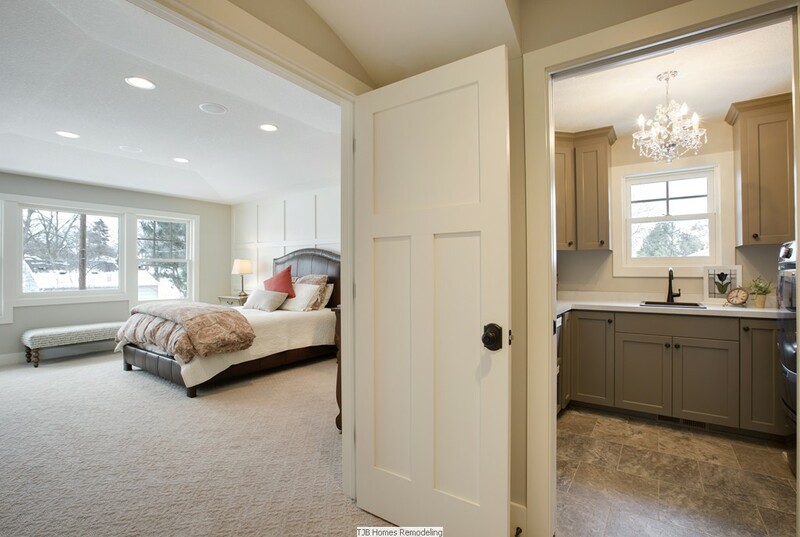 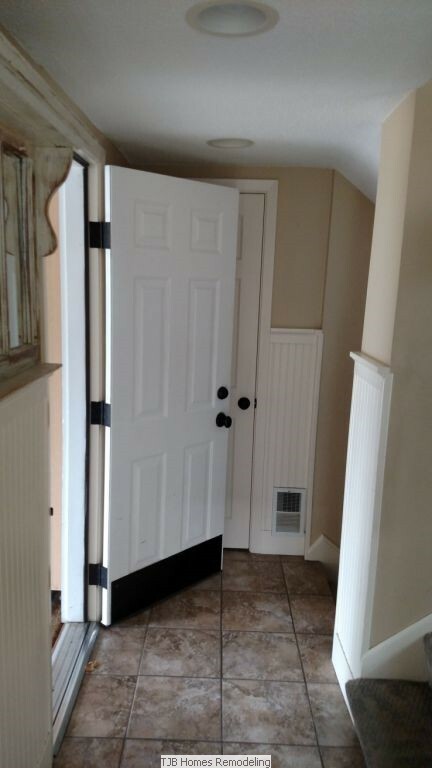 “The three bedrooms were adjacent to each other and the bathroom was in the middle. 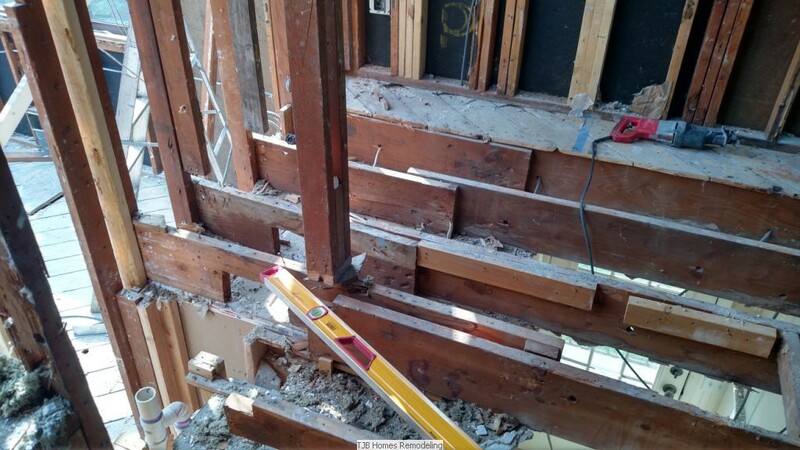 It worked great when the kids were little, but when they became teenagers, it was not so good,” says Ryan. 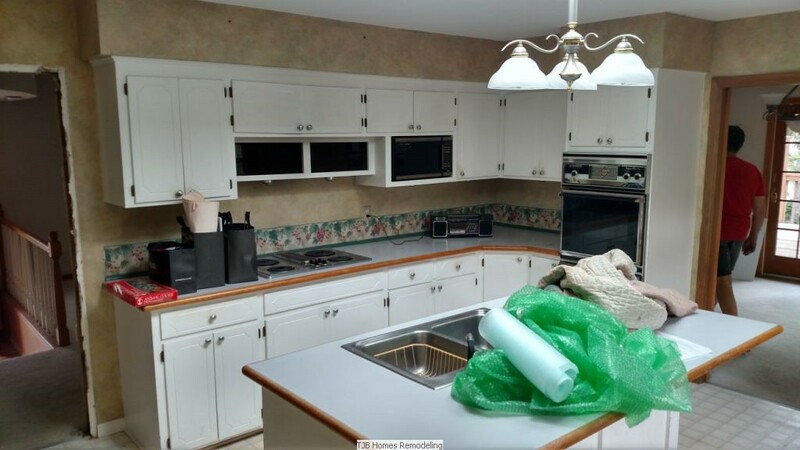 The lack of privacy, a leaky pipe in the main bathroom, and a mal-functioning 1980s-era kitchen convinced them they had to do something. 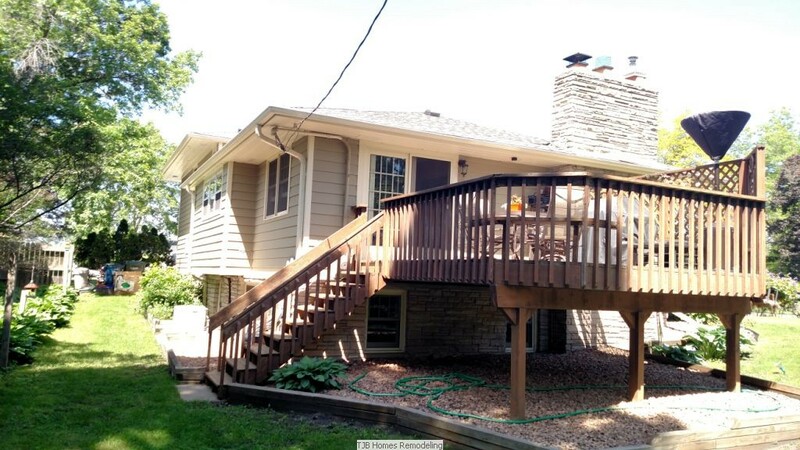 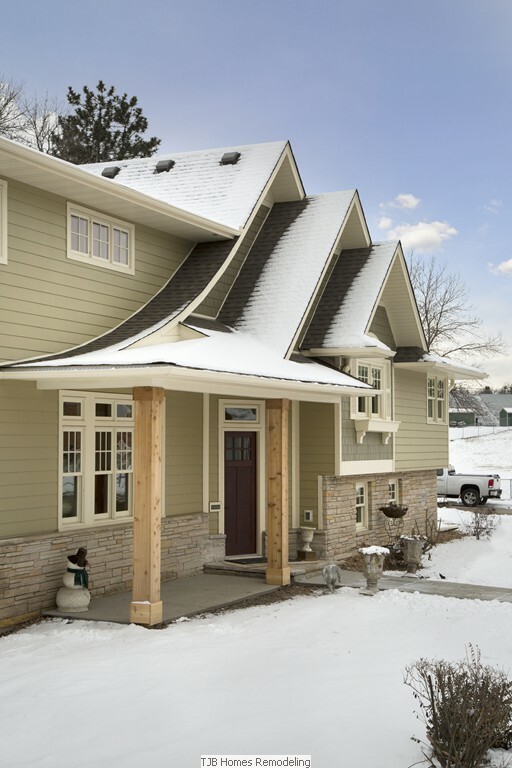 TJB’s solution was to add another level to the home for a new owners’ suite, reconfigure an office, the kitchen, and the living area, replace the deck with a four-season porch, and add an open front porch. 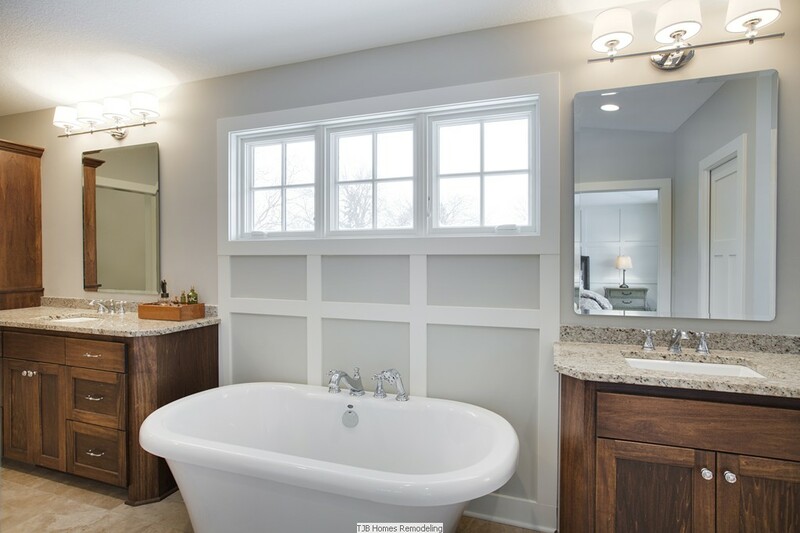 The additions gave the family an extra 840 square feet, and the reconfiguration provided everyone with their longed-for privacy. 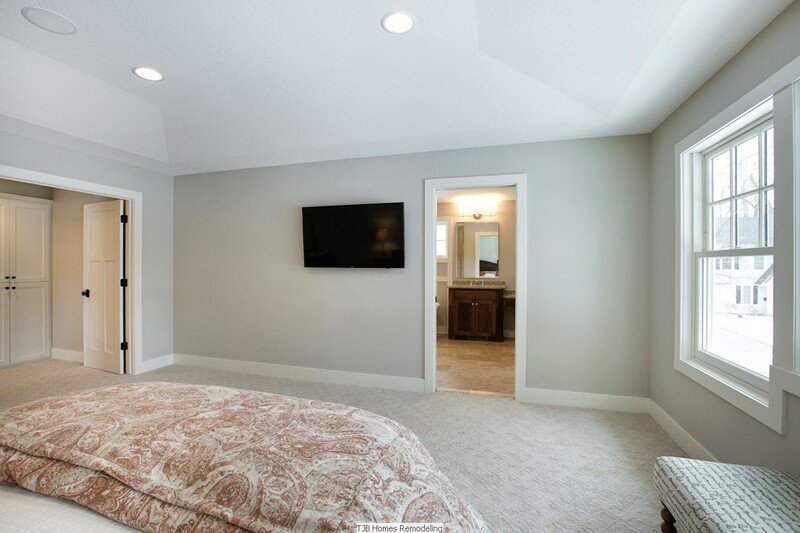 The couple’s two daughters, ages 16 and 12, who are like Oscar and Felix according to their mother, now each have a bedroom of their own, and their 17-year-old brother no longer shares a bathroom with his parents. 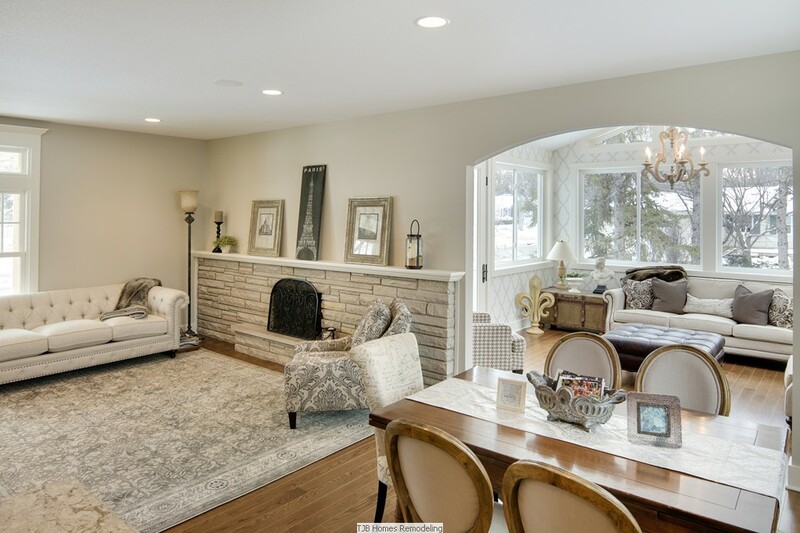 “The kids are so happy, and the upstairs is lovely,” says Leslie, who enjoys everything about the new and reconfigured spaces. 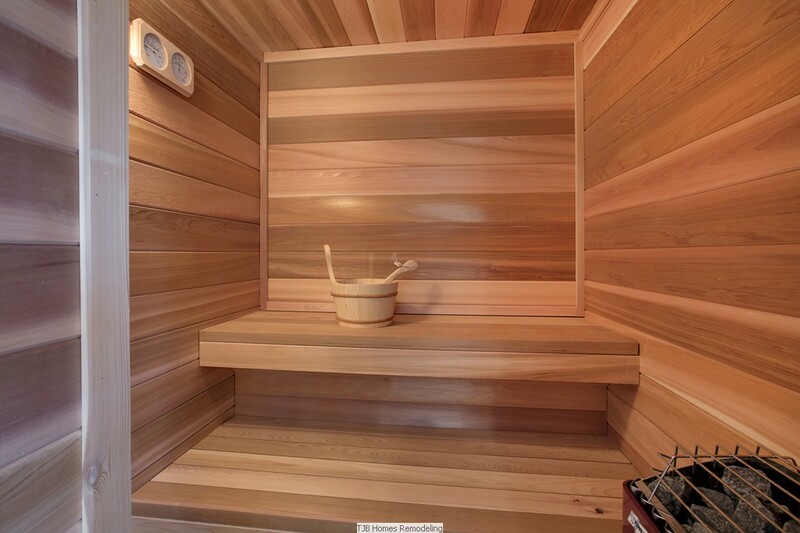 Ryan is thrilled with his new owners’ suite sauna, and they both are pleased with how the process went. 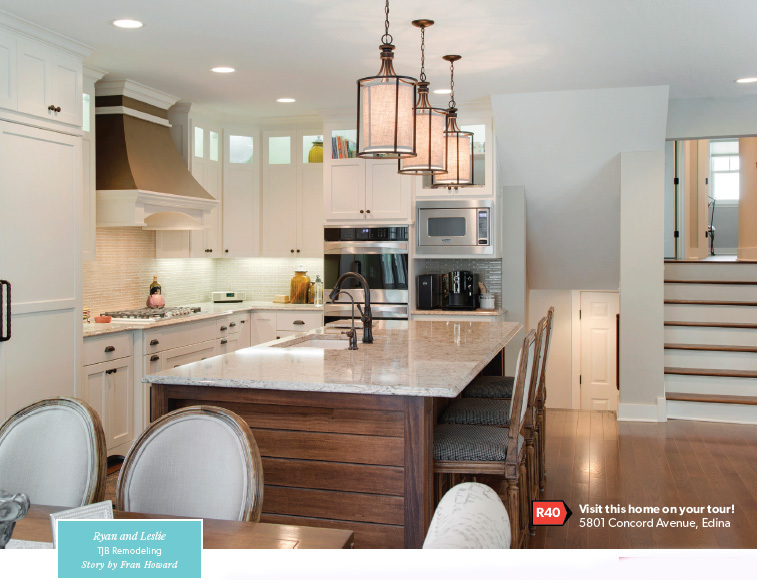 “The experience we had with TJB was phenomenal,” says Leslie. 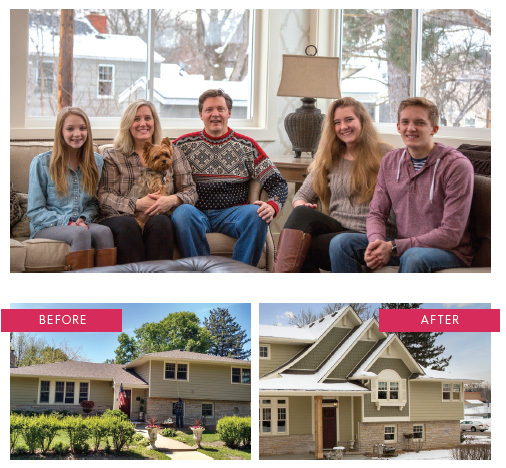 The family moved out August 16 and back into their remodeled home December 9.